CONCORD, N.C.--(BUSINESS WIRE)--MCR, the seventh largest hotel owner-operator in the United States, today announced it has completed a renovation of the 101-room Hampton Inn by Hilton Concord/Kannapolis (“Hampton Inn Concord/Kannapolis”), a select-service hotel located 10 minutes from Charlotte Motor Speedway. All rooms in the hotel were completely renovated including new furniture, wall colors, window treatments, carpet, and lighting. The renovation also includes updated patio furniture and upgraded landscaping surrounding the exterior of the property. The Hampton Inn Concord/Kannapolis is conveniently located near Charlotte Motor Speedway, Davidson College, the Verizon Wireless Amphitheater, the North Carolina Research Campus, IBM, Bank of America headquarters and the stadiums for the Carolina Panthers and Charlotte Hornets. 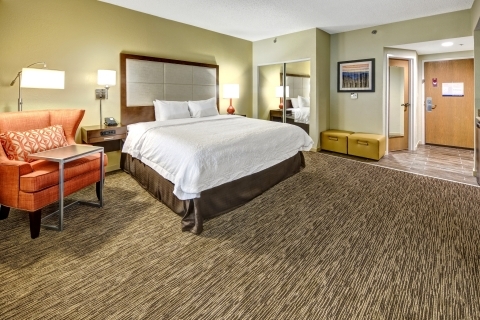 To reserve a room, please call (704) 793-9700 or click here. MCR is the seventh largest hotel owner-operator in the country and has invested in and developed 97 hotel properties with over 11,000 rooms in 26 states. 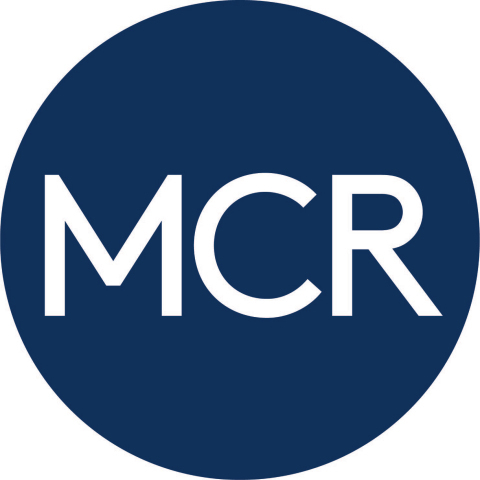 MCR’s hotels are operated under 10 brands. The firm has offices in New York City and Dallas. In 2015 MCR was awarded the Marriott Partnership Circle Award, the highest honor Marriott presents to its owner and franchise partners for hospitality excellence. For more information, please visit: www.mcrinvestors.com.